If you are thinking about buying a new truck soon, you understandably may turn your attention to the most popular vehicle manufactured by Dodge. 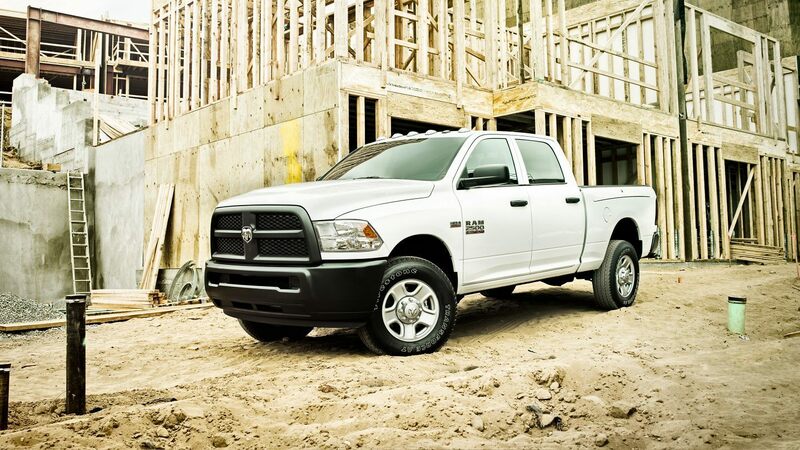 The RAM is a full-size truck that has been a popular option for pickup truck buyers for several decades. It has received the Truck of the Year award from Motor Trend for five years, and it also has many other awards and accolades. The latest generation available has several powerful engine and cab configurations, making it easy for buyers to locate the right truck for their needs and budget. This is a truck that is loaded with exceptional comfort and convenience features, and it also has undeniable style that truck buyers may love. When you contact Antioch RAM directly or view our website, you can easily learn about online specials for Gurnee shoppers for each of the truck models that are most suitable for your needs and your budget. Our specials are designed to save you money and make it more affordable for you to get your truck at an affordable price. At our dealership, our sales team takes the time to answer all of your questions about different trim levels and optional features so that you make a smart decision about your upcoming purchase. We are conveniently located in Gurnee, and we always keep an extensive selection of trucks available for you to choose from. You can begin looking at online specials for Gurnee shoppers right now, but it also makes sense to visit our local dealership in person. 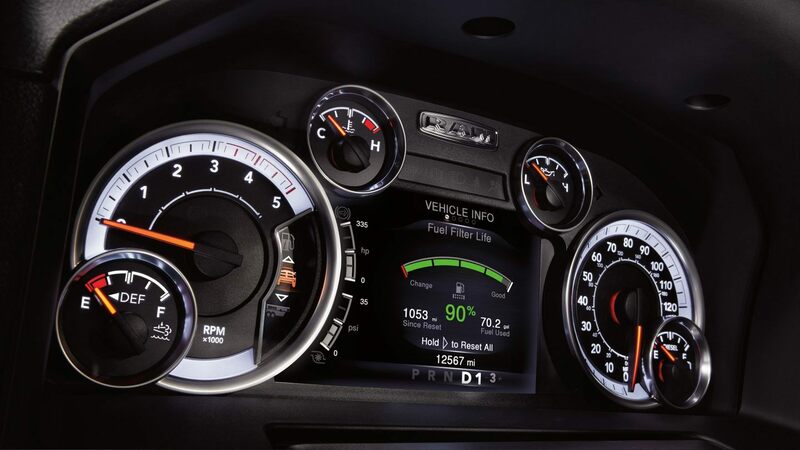 By doing so, you can take a test drive with one of our friendly sales professionals to experience the unique combination of power and comfort that our trucks are known for. When you buy a quality full-size truck from our dealership serving Gurnee drivers, setting up an appointment for repair and maintenance service may not cross your mind. However, all vehicles require various types of maintenance on a regular basis in order to keep them running in great condition. We are the local dealer that you can count on to provide you with fast, reliable results. We understand that you want to get the work that your truck needs completed quickly, and we also understand that you want excellent results. Our experienced and skillful repair and maintenance professionals are well-trained to handle all of your various needs. When timely, quality results matter, you cannot go wrong by bringing your truck to us. When you reach out to our sales department, you may have plans to make a purchase with cash. While some buyers will pay for their new truck entirely with cash, many of our local buyers in the Gurnee area need financing through an auto loan. When you contact Antioch RAM in Gurnee, you can learn more about the financing packages that we offer. We understand that you need to set up monthly auto loan payments that are affordable for your budget. We offer loans through many major financial institutions, and we will do our best to locate an affordable loan that meets our needs. Rest assured that our entire Dodge team is committed to helping you take ownership of that new truck that you have your eye on. Some of our valued customers will bring their truck into our convenient location for maintenance and repair work as needed, but other customers enjoy working on their truck on their own. Regardless of how minor or significant your repair and maintenance plans are for your truck, you understandably want to use premium Dodge parts. 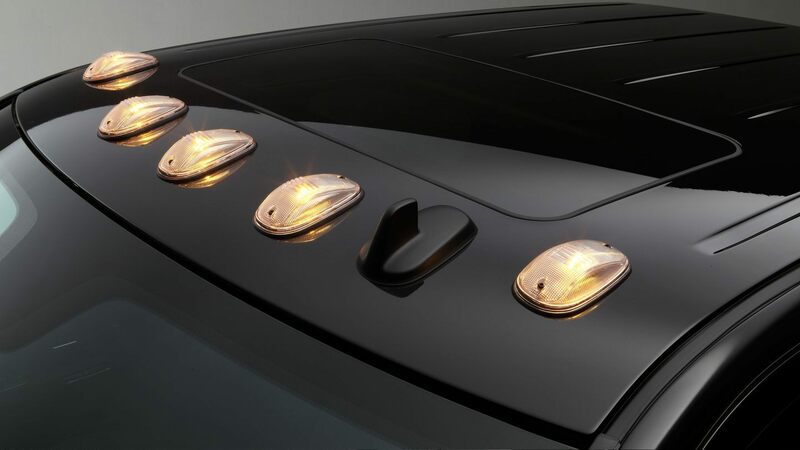 These are specially-made parts that are designed for use with your specific vehicle. You can count on them to be made with quality and longevity in mind. We keep many standard auto parts in stock for immediate pick-up during our regular business hours throughout the week. In the event that we do not have the parts that you need in stock, we can order them for rapid delivery to our office location. When you think about buying a new truck, you understandably assume that your relationship with a Gurnee dealer would end after you drive the truck off of the lot. However, the reality is that your relationship begins at that point, and it extends throughout the entire time that you own your vehicle. From the time when you first set foot on our lot to test drive the trim levels that you are most interested in, you can expect to receive friendly, knowledgeable assistance from our entire Dodge team. We want you to enjoy all aspects of your ownership experience, and we are committed to doing what it takes to make you a satisfied customer. 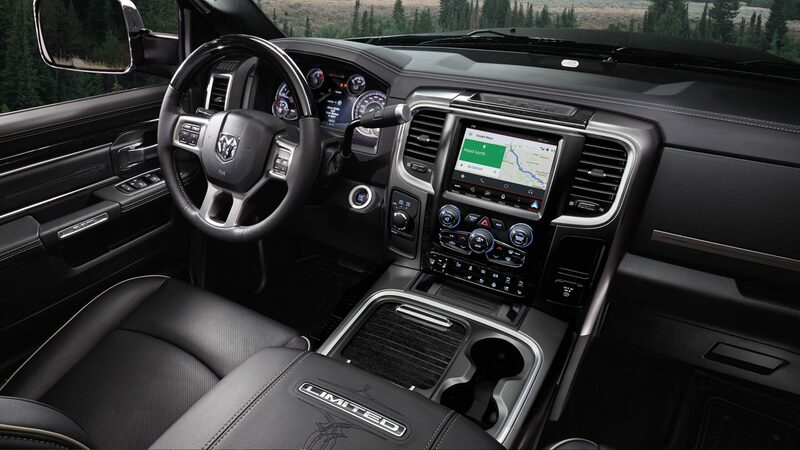 You can get started looking for your new truck by exploring our online specials for Gurnee shoppers. After you have found one or several trim levels that appeal to you, contact our dealer serving Gurnee drivers for more information and to schedule a time to take a test drive. 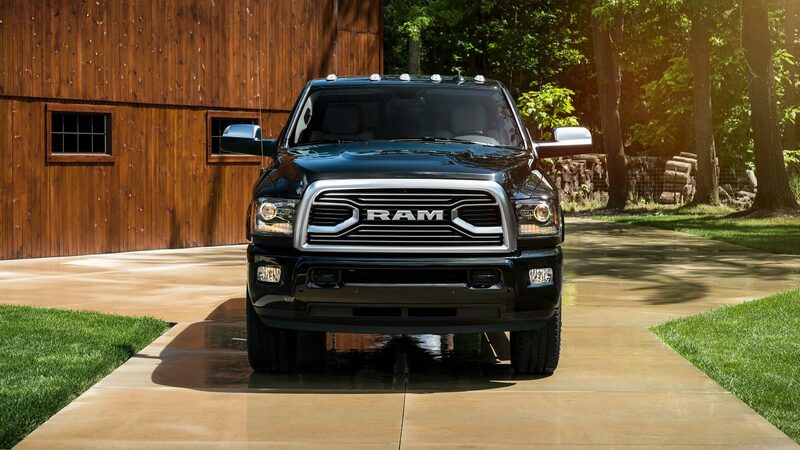 We want to help you with all of your truck buying and ownership needs, so contact Antioch RAM today to learn more about how we can help you.